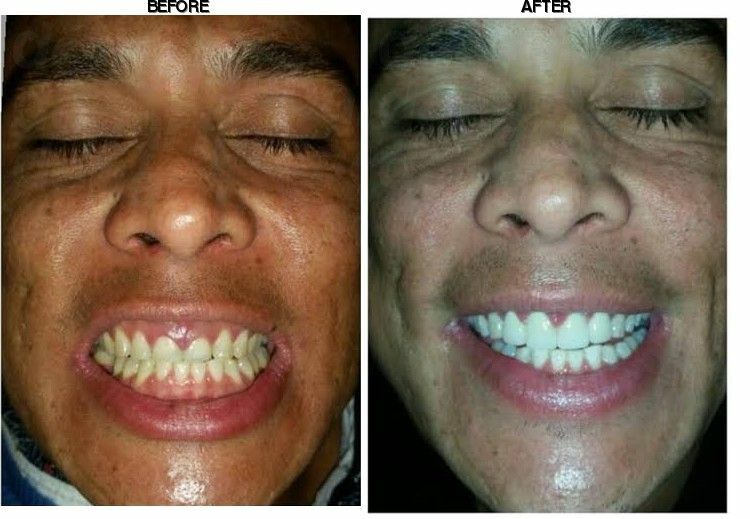 Great job on tooth restorations. Cant even tell dental work was done. If I have to complain about something, the water I the waiting room didnt taste good. 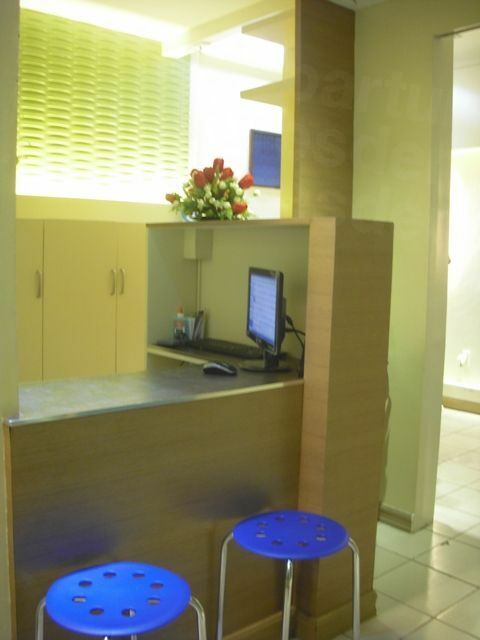 Your message has been delivered to Smile More Dental Clinic and you will receive a reply within 4 hours. Smile More Dental Clinic is located in prestigious Ermita district of Manila, the Philippines. Dubbed as major financial, commercial and cultural center of the country's capital, Ermita is also a convenient destination for patients as they enjoy Manila's lodging, attractions and other amenities. Established in 1997, the dental office has been serving local and international patients for more than 20 years with a full range of comprehensive and budget-friendly dental services. Smile More Clinic's professional team consists of highly-skilled and seasoned staff, performing general and cosmetic dentistry, specializing in dental implants and orthodontics. Patients are able to enjoy a multi-specialty level of care in one clinic at a convenient location. General dental services include teeth cleaning, tooth-colored fillings, gentle extractions, surgical extractions, teeth whitening, porcelain crowns, natural-looking dentures, orthodontics (braces), Invisalign, dental implants, and more. 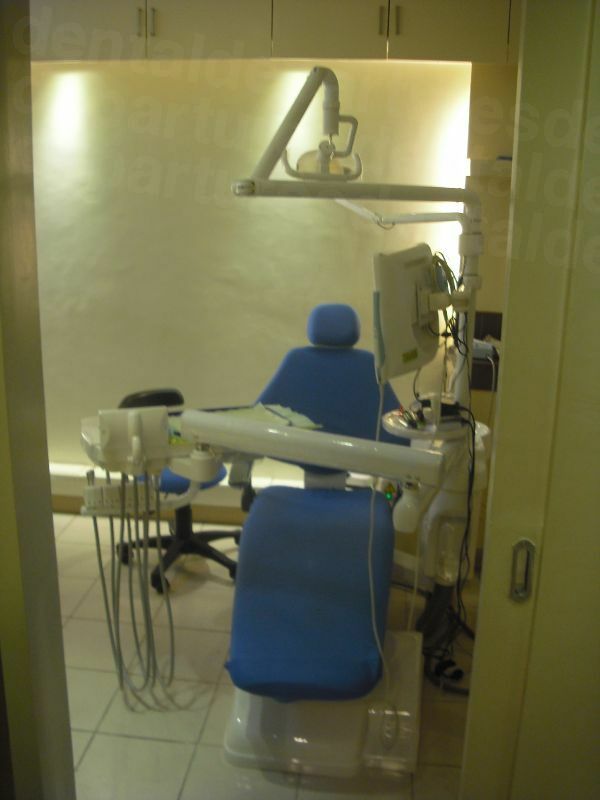 A modern clinic with contemporary decor, modern equipment and technology are used in performing all dental care. As the clinic's name implies, Smile More is focused on giving patients a bright smile, a rewarding result, and easy-to-maintain, long-lasting dental work that patients can enjoy showing to other people and use with full health benefits. Smile More Dental Clinic dentists are board-certified and have received local and overseas training, so you can be sure you are in good hands. Please get in touch with Dental Departures with any questions, to achieve the smile you dream about. 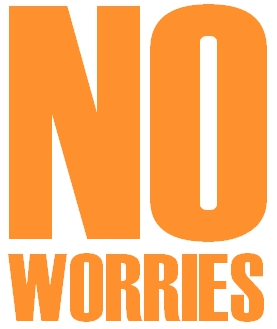 There is no fee or surcharge for use of credit cards. Payment is required upon commencement of dental treatment. 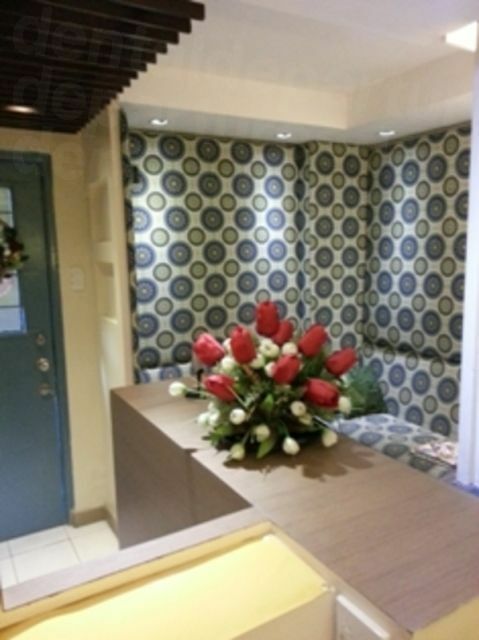 View the dental prices and dental treatment durations of Smile More Dental Clinic , in Manila, Philippines. You can view Smile More Dental Clinic 's prices in 21 different currencies: you will always know how much you will pay for dental care at Smile More Dental Clinic in your home currency. Learn the number of days you will need to visit Smile More Dental Clinic to receive your dental care by looking at their treatment durations. Periodontal or Deep Cleaning can be performed in 1 to 2 sessions, depending on the amount of hard plaque and tartar to be removed. Simple Tooth Extraction can be done in one visit. If there is a need for prior antibiotic treatment or you'll be required to discontinue blood thinning medication, we may need to defer treatment for another time. Surgical Extraction or Removal of Impacted Tooth is a common procedure in our office and can be completed in single appointment. But it is required to see the patient first for x-ray and clinical evaluation so that if prior antibiotic medication is needed or advice for temporary discontinued use blood thinner medication is required. It is important to inform us of any current medication you are taking and your health condition as well. 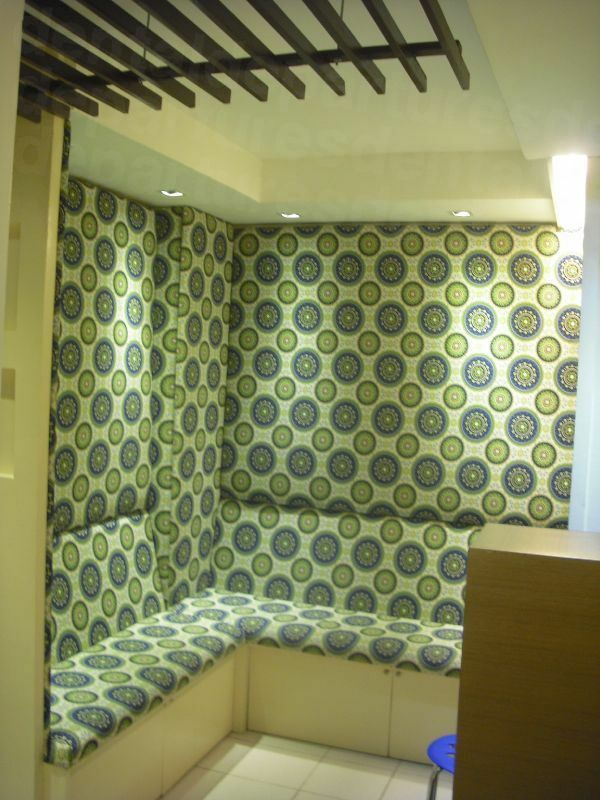 Regular Cleaning can be performed in one appointment. A whitening tray is provided which is custom-made. May require 1-2 visits. Ask to clinic directly for times for this procedure. Contact clinic for procedure times. Read real reviews from real patients of Smile More Dental Clinic , in Manila, Philippines. 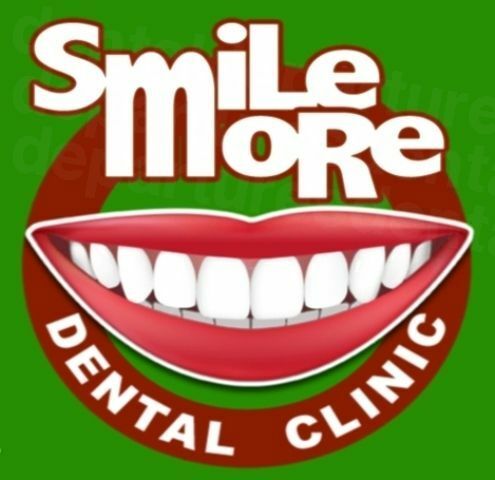 Smile More Dental Clinic has achieved a star rating of 5 based on 64 reviews. If you are a past patient of Smile More Dental Clinic please click the 'write review' button to provide your review for others to read. Writing a review for Smile More Dental Clinic will only take 2 minutes to complete. I have been a patient of Smile More Dental Clinic for 2 years now and I am so grateful for the care I received. I am from the US and started having dental problems during a pregnancy 5 years ago. In 6 months I went from having no cavities to what is called "rampant decay" where I had 3-5 deep cavities on every tooth. I was only 24 years old. I spent thousands of dollars on fillings but my dentist in the US said the only way to keep from having my teeth break off at the gum line was to crown them all, which was impossible financially for me at $3000 USD per crown. I will go back in a few days to start the process of putting the other 11 crowns on my bottom teeth. 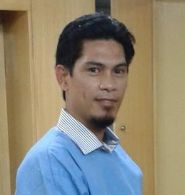 I am so happy with Dr. Michael's kindness, patience and diligence. My smile is beautiful again and I am so happy. It is our goal to make you happy with the smile that we do. We hear a lot of patient's despair about their dental problems and we do not judge them as we understand their personal stories. 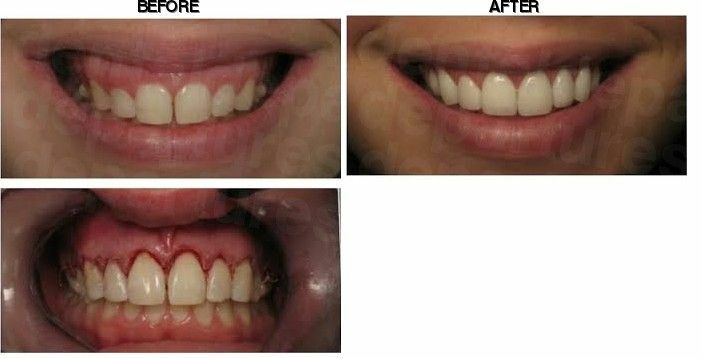 We take it as an inspiration to help patients achieve their dream smile becomes real, as in your case. We thank you for your detailed review. It was wonderful! The staff, the quality of work, and the care is unmatched! I would recommend this dental clinic to anyone! Definitely will refer my friends and relatives. Thanks Ma'am Socorro! We are glad that we had served you to your satisfaction! I highly recommended this clinic. I've been there many times, because of Great service, good price, friendly and nice staff, so you feel at home. 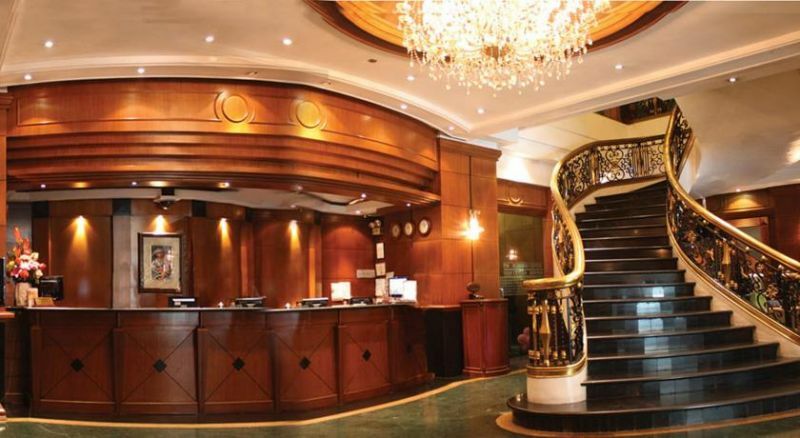 Citystate Tower Hotel is located at the heart of Manila. 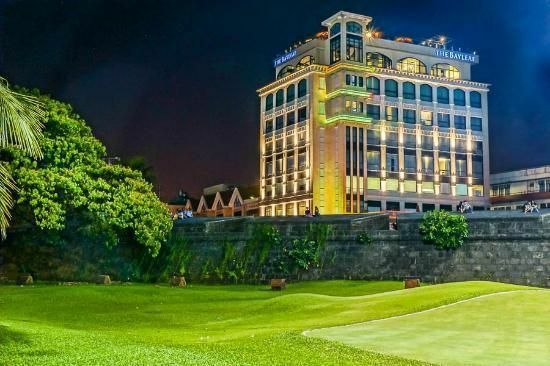 Located within the historic walled city of Intramuros, The Bayleaf is a 5-minute walk from SM Manila shopping mall. It features a restaurant and bar, free parking, and free Wi-Fi. 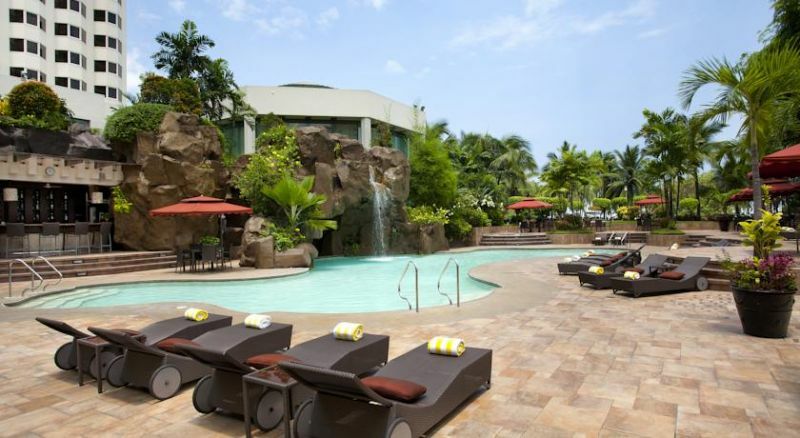 Right on Manila Bay, a 30 minute drive from Ninoy Aquino International Airport, the 5-star Diamond Hotel Philippines features a spectacular free-form pool, tennis courts and a spa with reflexology treatments.